Call us for a free estimate. We know how to successfully meet our client’s demands for cost effective and highly responsive and punctual services. In other words, we respect your wallet and your time. Yes, we do basement remodeling too. We have a proven track-record of delivering quality work and are a reputable contracting company in the Yonkers, NY area (in beautiful Westchester County). 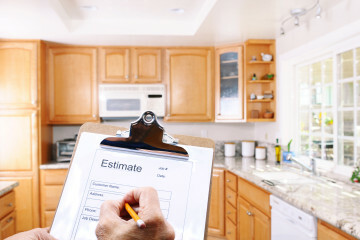 We use quality control techniques and standards to ensure that all remodeling, repair and home improvement projects are done with the utmost professionalism while offering clients full support, safety and accessibility. For Riverview, honesty is the way we build everything from your project to our relationship with you. We strive to complete all work with quality construction and integrity. 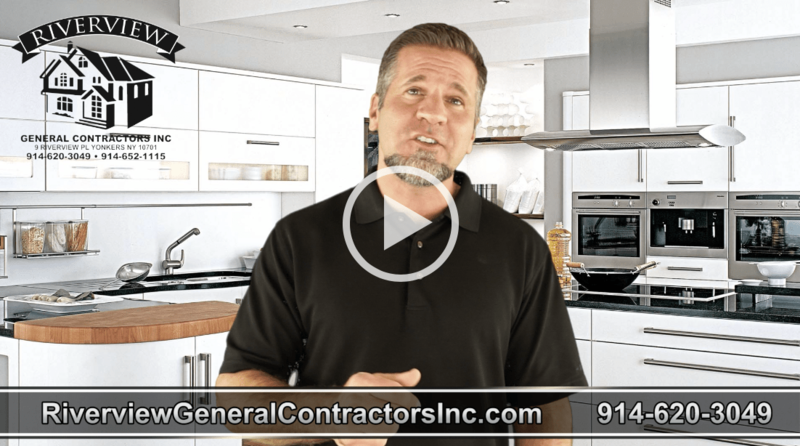 With a myriad of successful projects (residential and commercial) under our belt, we are a very friendly, skilled and trusted family owned general contracting company. We commit ourselves to complete all projects within the timeline set with our clients. We know our way around Yonkers/Westchester and we use the best of time management, technology and fully maintained tools and local resources to ensure that all jobs are done quickly while paying attention to details that ensure all work is done safely and correctly. Starting with free estimates, we will work within your budget while providing the highest quality licensed and insured contractor services! 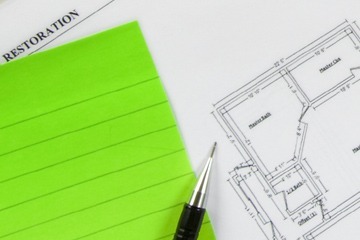 Riverview General Contractors was created with the purpose of providing complete professional commercial, home repair, and kitchen, bathroom, basement and other home remodeling services to our clients. Clients (like You) trust us to offer thorough planning, plan execution, quality control and assurance to meet important deadlines and to meet their needs. 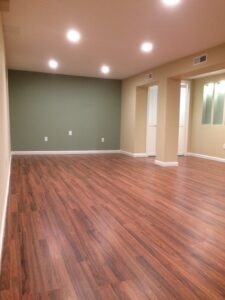 We can give you the look you want from luxurious new flooring and durable interior walls to interior/exterior lighting and functional carpentry and beautiful cabinet installations to upgrade your home. All work was done on budget and on schedule and we enjoyed contributing to and watching every step of the process as our basement went from barely usable to becoming a perfect family retreat. We appreciated the team's honesty, courtesy and integrity and considered ourselves fortunate to have had Riverview work with us on our much needed basement remodeling project. Call 914-620-3049 For A Free Estimate! Located in Yonkers, NY, our promise is to provide professional quality home repair and general contractor services that will meet and/or exceed your expectations. As a team, we promise to provide you with incredible value built into every project while delivering professional expertise, exceptional customer service and quality construction for commercial and residential work.